After we receive your referral and determine that you would benefit from our services and treatment programs, your treating psychiatrist can contact us to organise this. The timing of when you can be admitted as an inpatient is subject to the availability of a bed. On or soon after your admission, we will assign a nurse to provide dedicated care during your treatment. Your nurse, in collaboration with you, your treating psychiatrist and other mental health professionals assisting your recovery, will prepare a personalised care plan. Each care plan outlines the purpose of your admission and features a range of treatment programs designed to help recovery and achievement of treatment goals. Depending on your needs, plans may include a medication strategy, tailored therapy sessions, individual counselling or electroconvulsive therapy. Your recovery will be helped by fully participating and cooperating with your personalised care plan. TPH offers a range of facilities to help make your stay comfortable. We also hire out televisions to use in your room and each client can access an individual lockable drawer to store valuables. TPH does not accept responsibility for the safety of any money or valuables brought onto the premises. Alcohol, illicit drugs, non-prescribed drugs or other contraband is strictly prohibited at TPH. Non-compliance with this policy may result in discharge and/or the Queensland Police being notified. We provide limited two-hour parking spaces in our Cadell Street car park and additional parking is available in surrounding streets. We recommend you to leave your car at home if you are going to be admitted as an inpatient. Visiting hours are from 2pm to 8pm daily. Please respect our visiting hours as our clients will be attending therapy groups or focusing on other forms of treatment outside of these hours. While visiting, meals at mealtimes are available for purchase. You can order these from our reception. We start to plan for your discharge as soon as you are admitted. This allows us time to establish support networks and access services that may be required for your ongoing recovery in the community. 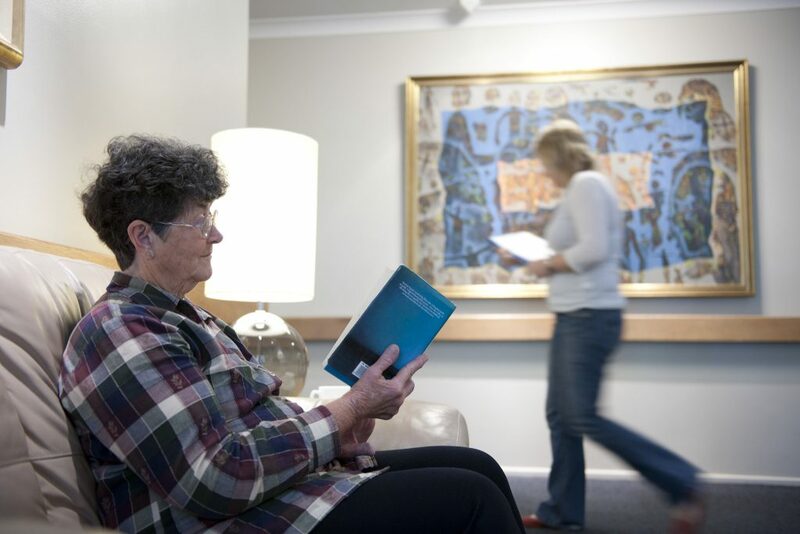 As part of your discharge planning, we can provide information about our day patient and community services. We will work with your treating psychiatrist to identify the best ongoing treatment and organise the referrals needed.